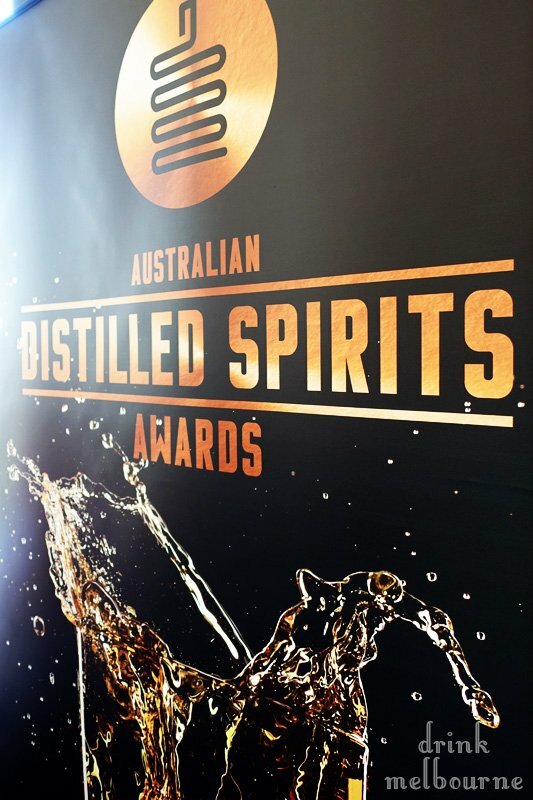 From the why did it take us so long files: the Australian Distilled Spirits Awards have held their inaugural ceremony. 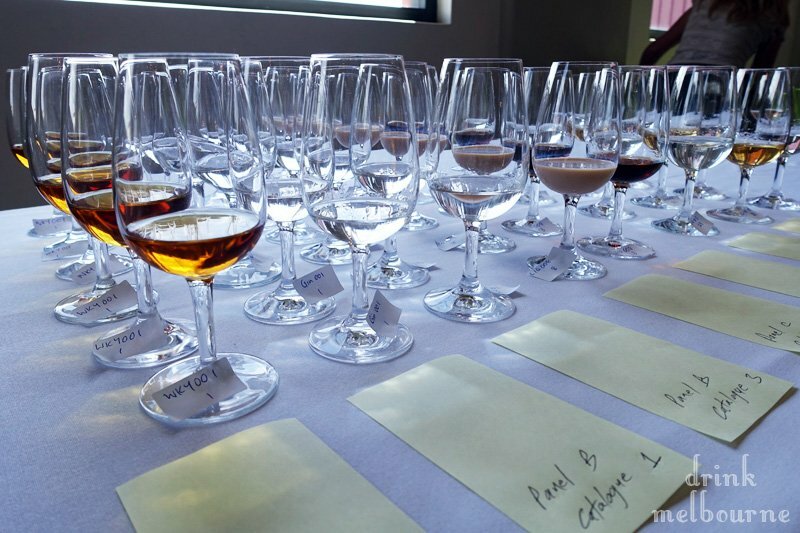 Over 100 entries underwent a blind judging (tough gig) by experts including those from bars such as Whisky + Alement, Bad Frankie, Gin Palace and Lui Bar alongside magazine editors, brand ambassadors and members of spirits societies. 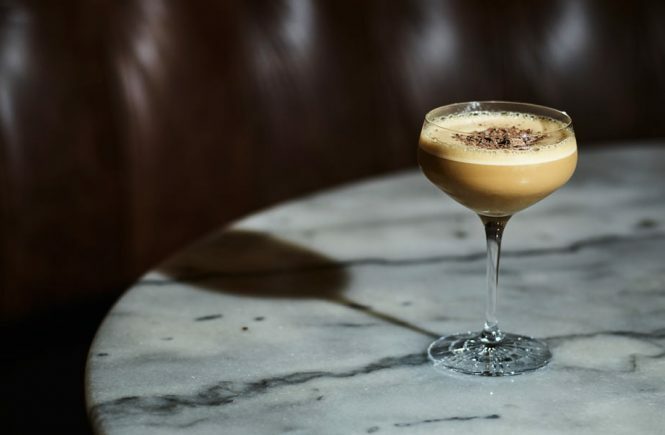 On why 2015 is the year to really put the spotlight on our local spirits, head judge and renowned wine expert Nick Stock believes the industry and drinkers are maturing. Nick continues “the awards serve two purposes. 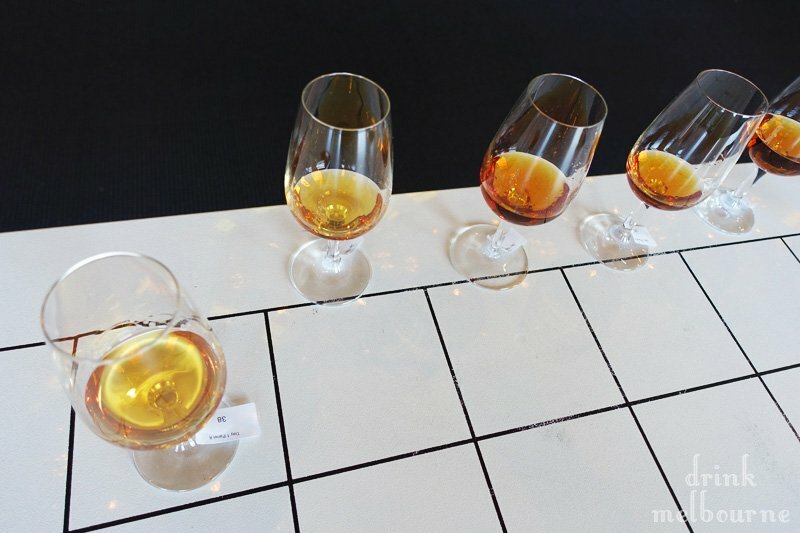 One is [to go] back to producers to say ‘hey, you’re a producer that cares about what you’re doing and here’s where you fit as a benchmarking exercise with a team of professionals’ and we give a lot of detailed feedback…the other side is about promoting excellence and it’s about saying the best quality Australian whiskey is really worth experiencing and globally relevant and the best quality Australian gin is exciting”. 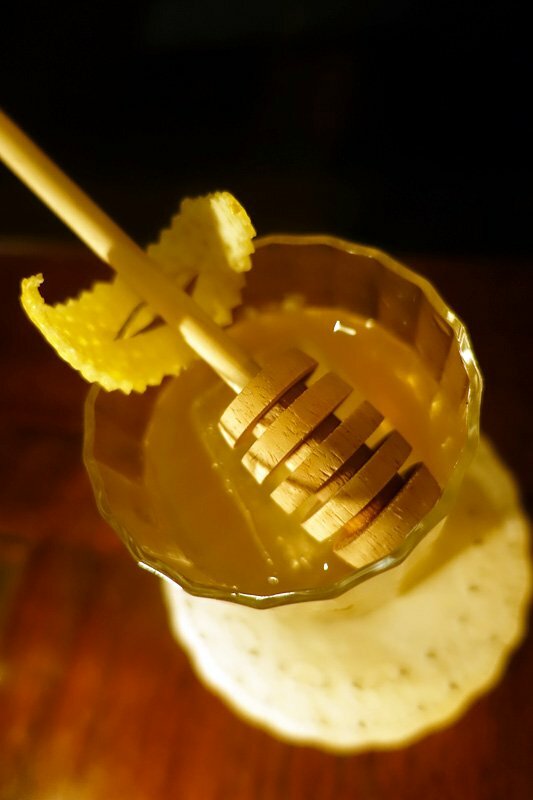 The first champion trophy winners (and therefore gold medal winners who have scored more than 90 out of 100 possible points) are revealed below including the hottest contested categories of whisky and contemporary gin. 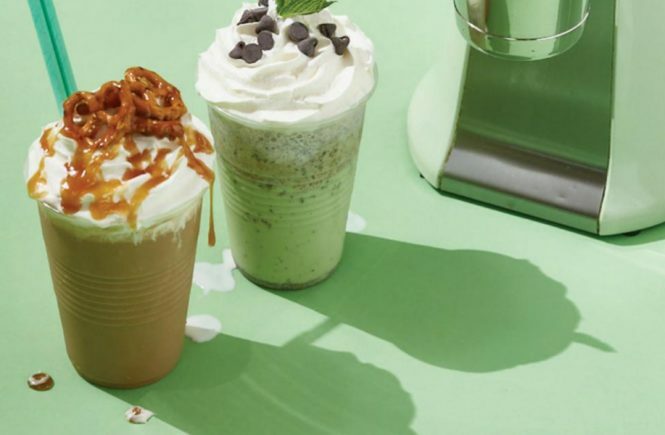 Consider this your must-try list for Autumn.